Log files are very helpful in identifying patterns that could be causing problems with a system. There are two different types of log files that should be generated. 5. A Windows "Save As" Dialog will appear prompting you where to save the history file formatted as a *.csv file. Save this file in a known location that you can access later such as the Desktop or My Documents. 7. Click the Button "Create a File" which will open another windows "Save As" dialog. 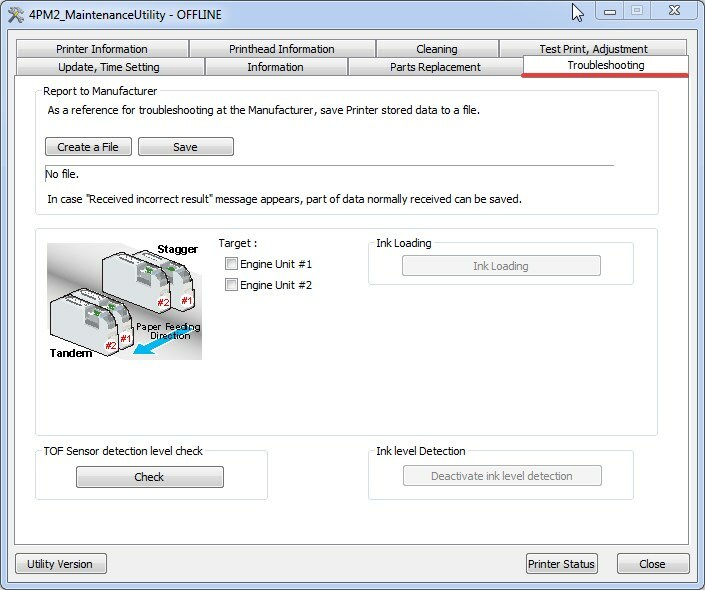 Choose the same location that the history file saved in step 5 was saved. 9. You should now have 3 different files which can be sent off for review. It is recommended to Zip the files together which can be done in windows by selecting the three files, right clicking and going to the menu "send to", and choosing compressed folder.